Actor Kevin Spacey returned to social media today for the first time since being accused of sexual assault in October 2017. 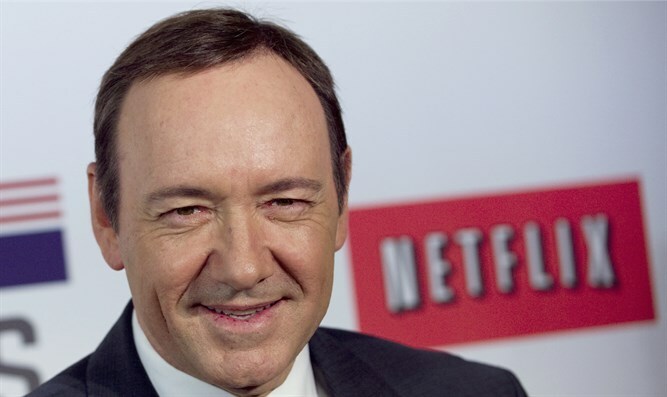 The actor published a video of himself as his House of Cards character Frank Underwood where he seemingly addresses the dozens of sexual harassment and assault allegations against him. Indie Wire explains that by assuming the role of Underwood, the video’s goal appears to be two-fold: Underwood is commenting on his fate after being killed off for the final season of the Netflix series, and Spacey is rebuking those who despise him because of his alleged behavior.